Shadyia seized the pommel of her blacksteel sword. She couldn’t believe Benjamin had left Janell outside while he bumbled around inside the Black Tower. Janell may be a fellow sister of the Silver Rose, but for all of Madam Amrita’s training, she was a mewling kitten lost in a rainstorm. Anderholm was no city to walk about alone, even for a veteran with a drawn sword and a stern gaze on every dark alley. Shadyia tamped down her anger. 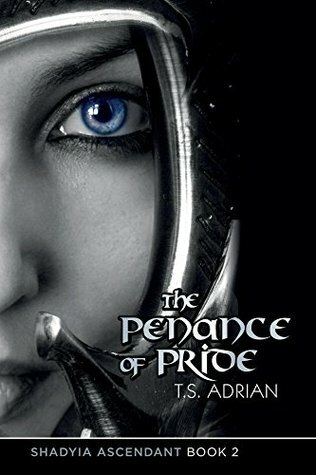 If Benjamin hadn’t opened the doors of the tower and entered, she, Deresi and Aaron would now be facing a slow death from thirst and starvation in Mirrikh’s oubliette, the place the ancient magician had used to forget people who had angered him.